1. Be sure your door locks properly. Once you open the door to your cabin for the first time, turn around and make sure it closes and locks properly. This isn’t a common problem on cruise ships, but taking the few extra seconds to check is worth it for the peace of mind. If you do notice something off and aren’t sure what’s wrong, be sure to inform your cabin steward or the guest services desk right away. 2. 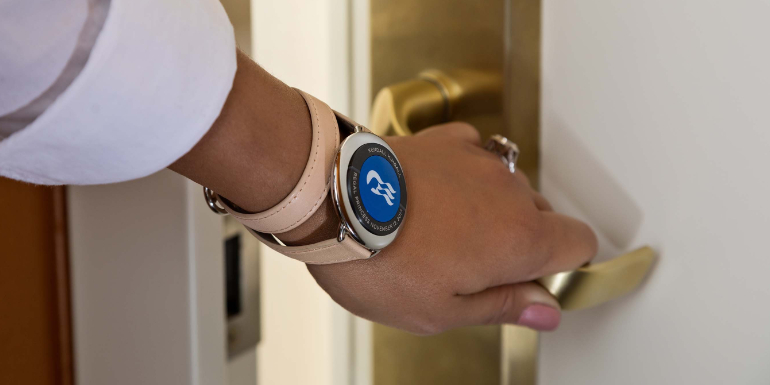 See if the light switch needs your keycard. 3. Check that the cabin is clean. Do a once-over of your cabin before settling in and unpacking all of your things. Make sure the desk and nightstands look clean, check the bathroom sink, counter, and floor, and make sure there’s nothing left in the shower drain. If you have a balcony, you should step outside to check that over and make sure that it’s clean, too. Many of us already do these things without even thinking whenever we board a cruise or stay in a hotel, but it’s still worth mentioning. 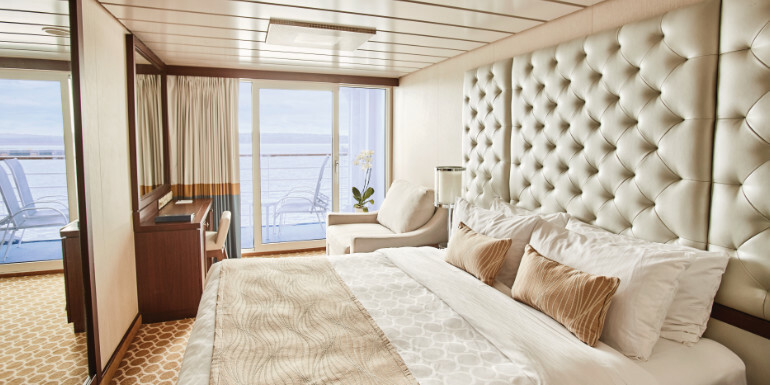 Your cabin is your home base for the entire cruise — and it’s not like you can just switch ships if you’re unhappy halfway through like you can a hotel. 4. Look over the bed and bedding. 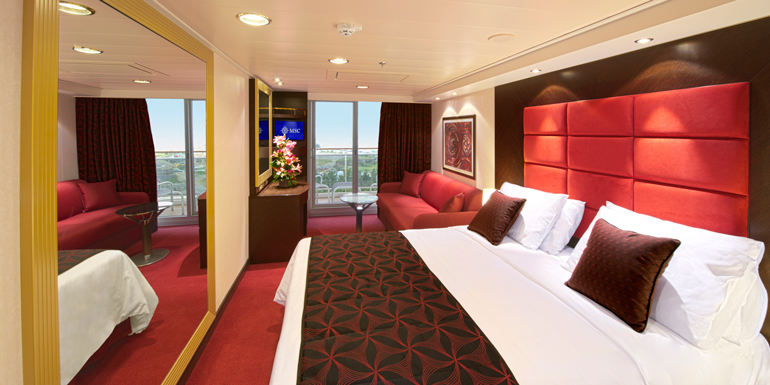 When checking over your cabin, pay extra attention to your bed and the bedding before you set your suitcase on it. Lift up the mattress to check for bed bugs along the bottom edges, and be sure to pull back the sheets and comforter to look for questionable dirt or stains. If you encounter anything you’re not happy with, ask your steward to take care of it. If you encounter bed bugs, be sure none of your luggage touches the bed and call or go down to guest services right away to ask for a new cabin. 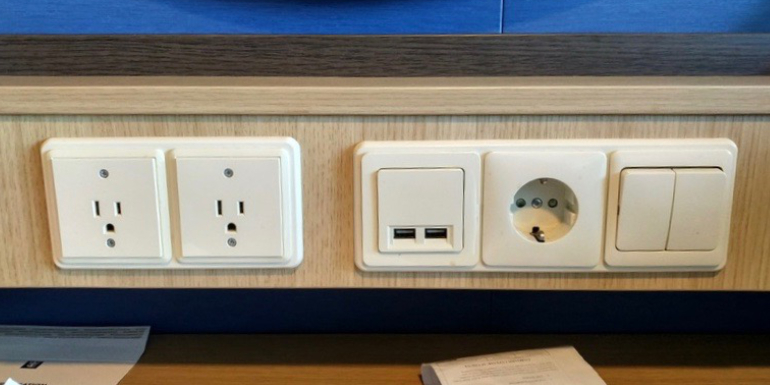 Most cruise ships don’t have a lot of outlets in the cabins, so it’s important to make sure that the ones you do have work properly. 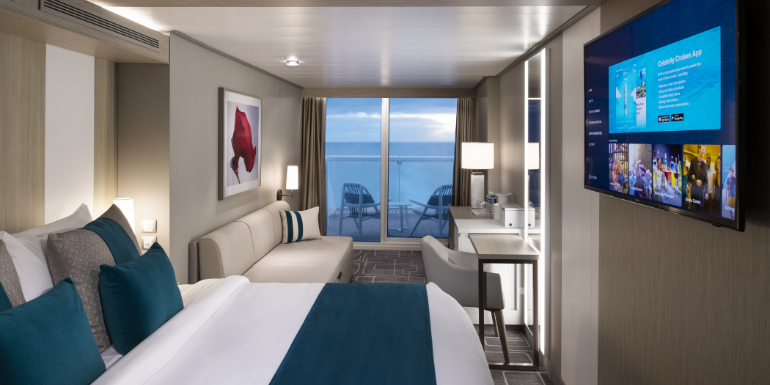 Thankfully, newer ship designs are adapting to the number of electronics used by the modern traveler, and many ships even have USB outlets at the desk or next to the bed. If you experience problems with an outlet, call the guest services desk and they will likely send someone from maintenance to come take a look. 6. Wash the provided glasses and TV remote. When getting settled into your cabin, surfaces that you come into contact with frequently should be given extra attention. Wipe the TV remote control with a germ killer wipe or, if you don’t have one, a damp tissue with soap. Also, wash out the provided glasses in the bathroom or on the desk if you plan to use them. 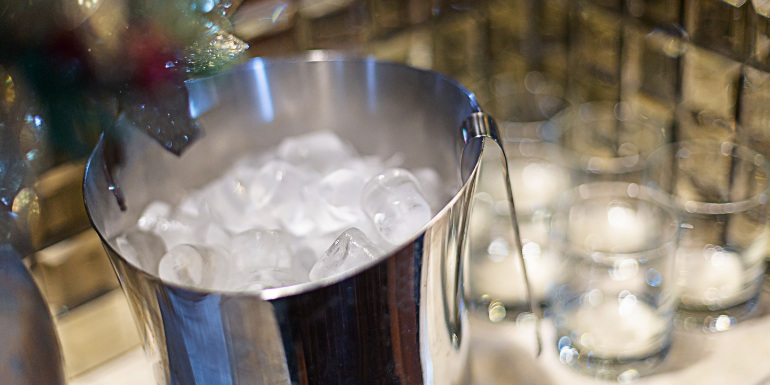 They’re most likely clean as they are replenished from the dish room, but it’s better to be safe than sorry. 7. Put your valuables in the safe. 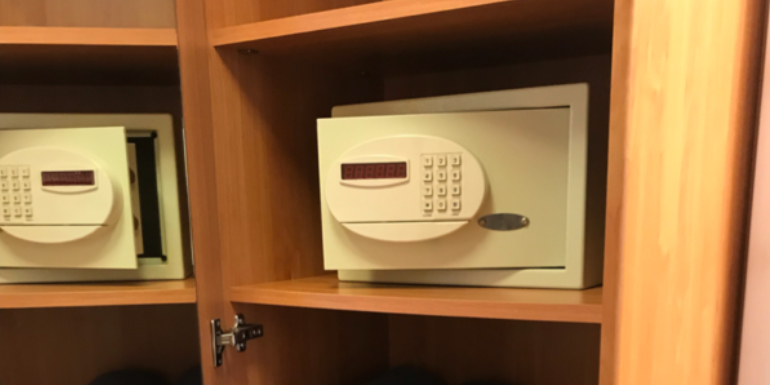 Before you head out to explore the ship, lock up your valuables (wallet, passport, and jewelry) in the cabin safe, which is usually located in the closet or on a shelving unit. Only take these things out when you’re going to be using them, such as when you go ashore or are getting dressed up for Elegant Night. 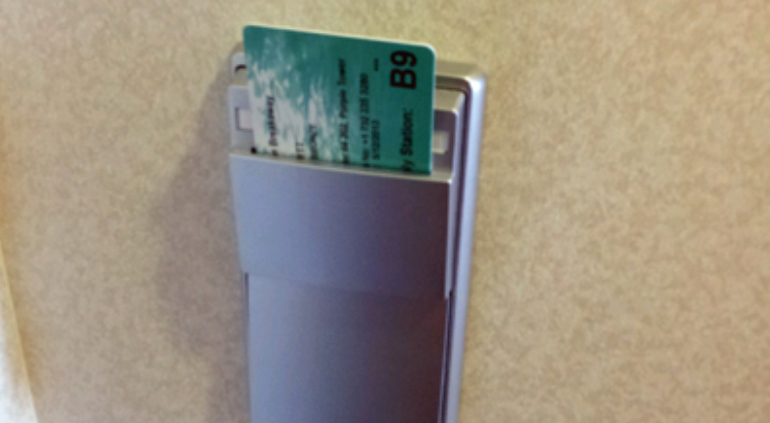 The great thing about a cruise is the only card you need to carry around on board is your keycard since it serves as both your credit card and ID. What's your routine when you get to the cabin?